This unique Predator Park is conveniently situated only 2hrs from Johannesburg and 20min from Bela Bela. In the heart of the well known Waterberg mountain range, we welcome you, your family and friends. 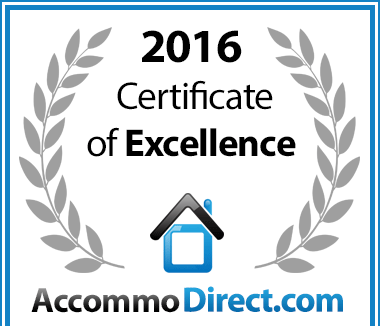 In recognition of exceptional serviceLoebies Guestfarm & Predator Park in Warmbaths, Limpopo is hereby awarded a Certificate of Excellence. 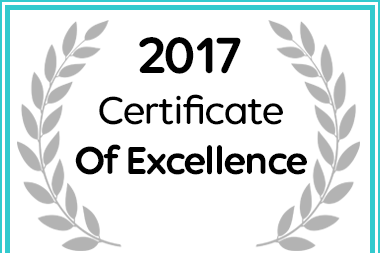 In recognition of exceptional service Loebies Guestfarm & Predator Park in Bela Bela (Warmbaths) has been awarded a Certificate of Excellence. 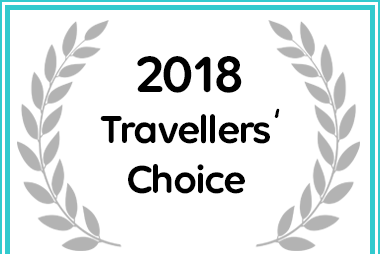 Loebies Guestfarm & Predator Park received a 2018 Travellers' Choice award from exceptional customer reviews on Afristay.